A feature of the campaign was the fundraising program over two years in which we hosted two memorable dinners for 600 people at a time. 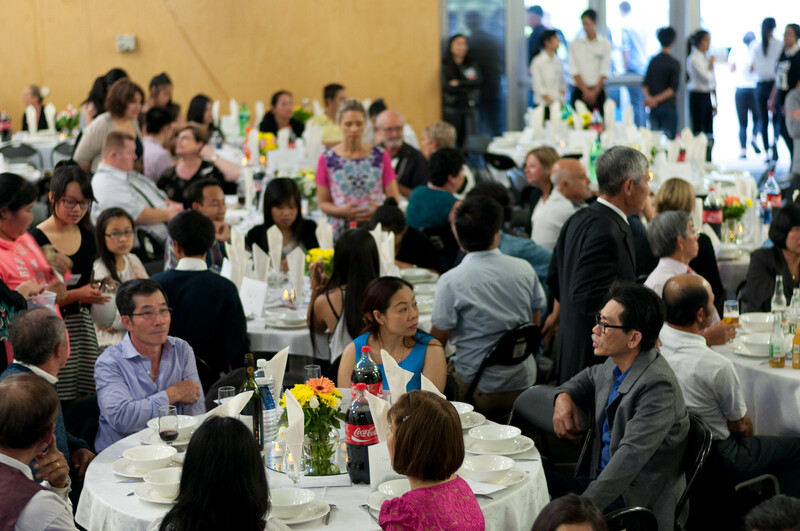 We an enormous vote of thanks to the local Vietnamese community who provided the sumptuous food for these events. Indeed, the whole community rallied to the cause. We are now within reach of our goal!